Entrepreneurs think differently. They create opportunities. They inspire others. They hit a lot of roadblocks, but they still keep trying. Anyone can think like an entrepreneur, but it takes practice. Meet in small group coaching sessions and learn to become an entrepreneur. Each session, share your latest update and finish with next steps to bring to the next meeting. You will start with ideation, then market research, project selection, and execution. You'll learn to be decisive, proactive, and creative, and you'll practice critical storytelling skills. Whether you already have a project in progress, you have an idea mind, or you are only beginning to brainstorm an idea, join a small group to push your work forward and learn how to be an entrepreneur by actually being one. Choose your entrepreneurial project that fits your unique interests and skills, or continue an existing project. Learn to push forward despite uncertainty. Become a storyteller and inspire others. Reach out to others to build alliances. Practice decisiveness, teamwork, public speaking, creative thinking, and proactive outreach. Our entrepreneurship coaching sessions are brand new, but we've received tremendous feedback from our other programs. 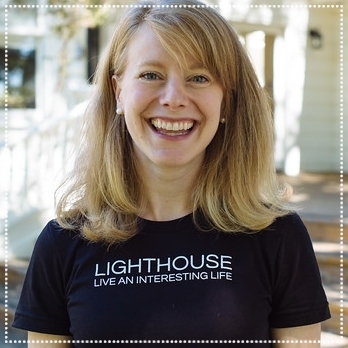 Samantha Quist is the Founder of Lighthouse. Sam graduated from Stanford, worked at Google, and founded several startups. 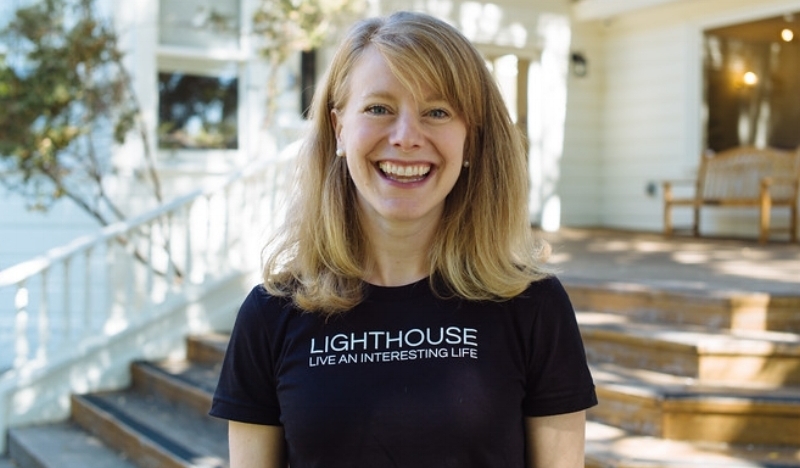 She's most passionate about helping young people globally learn how to navigate the future. Get to know Sam here. Subscribe for a minimum of 1 month, then cancel at any time. Want to know more? 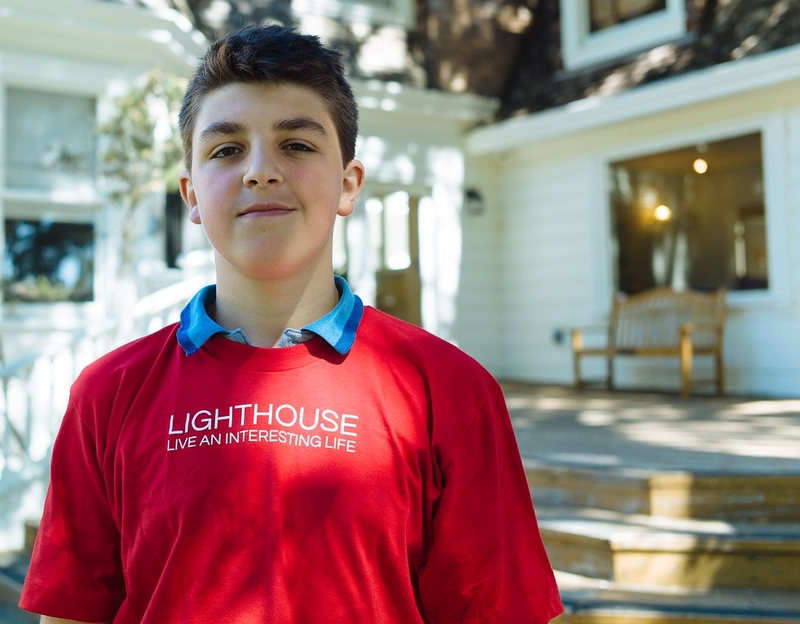 Email us at team@hellolighthouse.com or call us at (650) 468-0804.